Union Grove Lumber & True Value Hardware is a full-service lumber yard and complete hardware store located 4.5 miles west of I-94 in Union Grove, Wisconsin. Union Grove Lumber & True Value Hardware is conveniently located just one block from US Hwy 45 at 1024 10th Avenue. 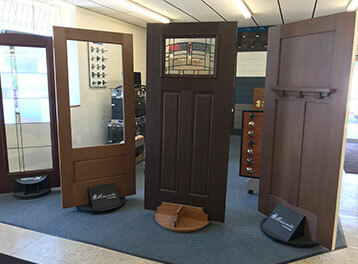 We have been supplying Union Grove, Wisconsin, and the surrounding area with the finest quality hardware, products, and materials available for you for over 30 years. Union Grove Lumber & True Value Hardware is large enough to serve you but small enough to know you. 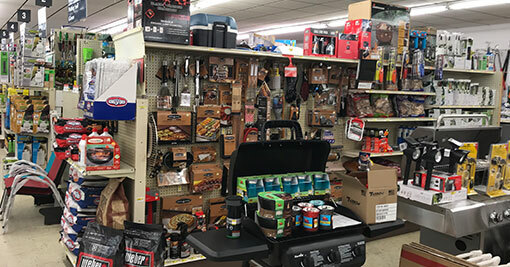 At Union Grove Lumber & True Value Hardware, you are sure to find all the building supplies and lumber you need along with personalized service and a full-service hardware store. 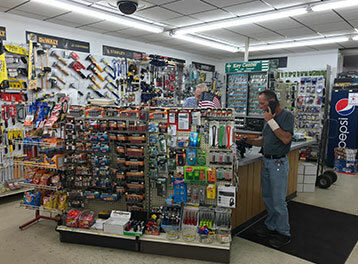 Our knowledgeable and friendly staff members are willing to assist you with any building supplies and we offer the best customer service available. We can help you decide what is the best way to take care of your project and can supply you with the necessary materials that you need to complete your project. 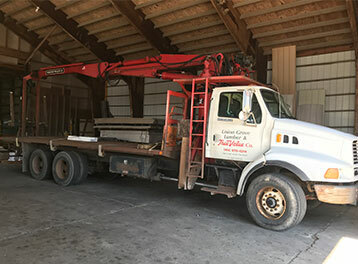 We can help you with all of your projects whether they are as small as a backyard play set or shelter for your pet or as large as the house of your dreams. Union Grove Lumber & True Value Hardware will give your project the care and attention that you expect as well as deserve.